If your Valet ducted vacuum cleaner or intercom system is experiencing problems, our experienced FM Home Tech and Ausnet Digital professionals can help. FM Home Tech, Ausnet Digital and Southern Ducted Vacuum are experts in the servicing and repair of Valet ducted vacuum, Valet security systems and Valet intercoms systems new and old models. 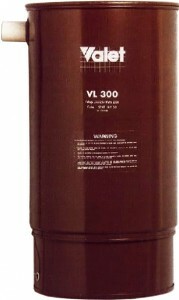 All brands of Ducted Vacuum Cleaners repaired and serviced. We have been servicing and repairing Valet Ducted Vacuums, Intercom and Security for many years. We offer quality equipment, outstanding customer service all at competitive and affordable prices to satisfy our domestic clients , from the first installation to ongoing Valet ducted vacuum repairs in years to come. We can source all parts and vacuum fittings as well as supply Ducted Vacuum Bags to suit your Valet vacuum system. We also service and repair all major brands of intercoms and ducted vacuums. If you are looking to replace your old system for a newer model, we can also help you find the right Ducted vacuum or Intercom system to suit your individual needs and budget. 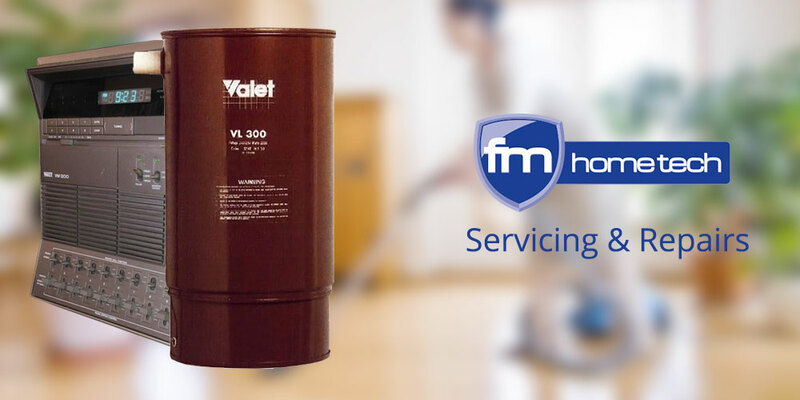 FM Home Tech, Ausnet Digital and Southern Ducted Vacuum professionals are insured to complete Valet ducted vacuum installation, servicing and repairs on site or in house.